Babylon Lights is a design thought up by Ryan Taylor of O\I that was showcased in early 2013 and has been showing great promise in the interior design world. 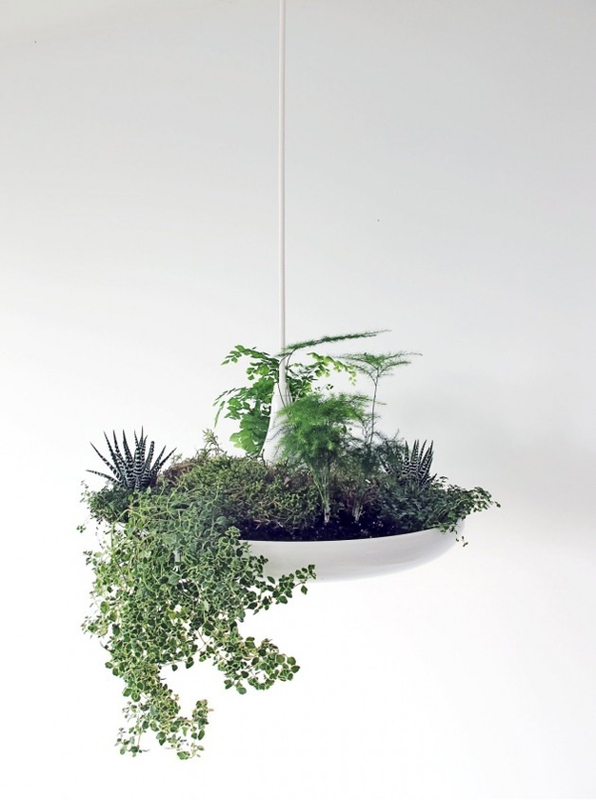 This unique light fitting is dual purpose, and has a section that you can insert house plants, giving it the title planter lamp by those who have seen it. The planter lamp adds color and an earthy feel to any home plus helps the environment in a small way. 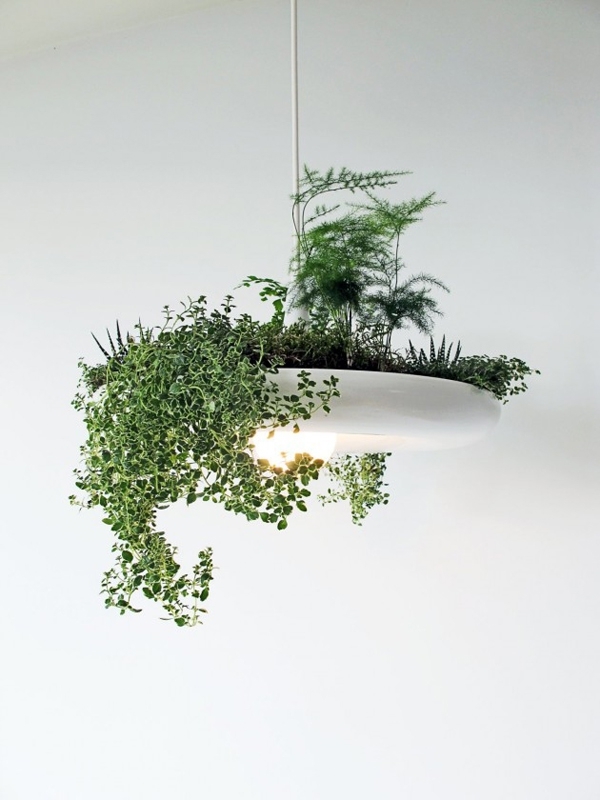 You could use the planter lamp to brighten up a boring office space, bring added attraction to any room or grow your own mini herb garden right in the kitchen. 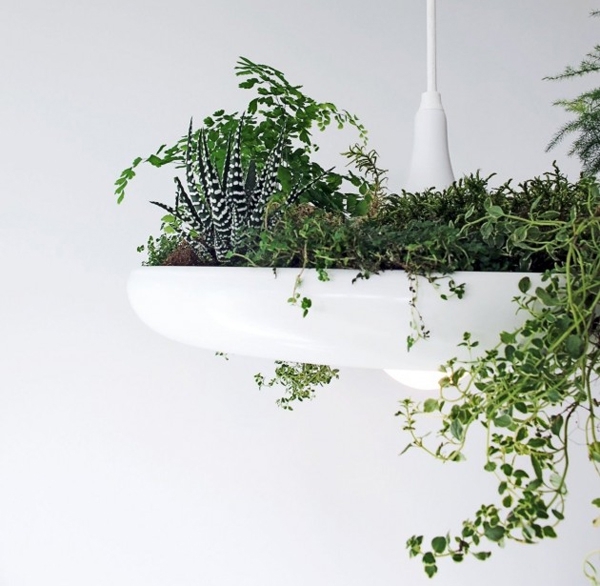 The planter lamp itself is manufactured from aluminium with a white powder coating finish that provides an excellent backdrop for the greenery of the plants. 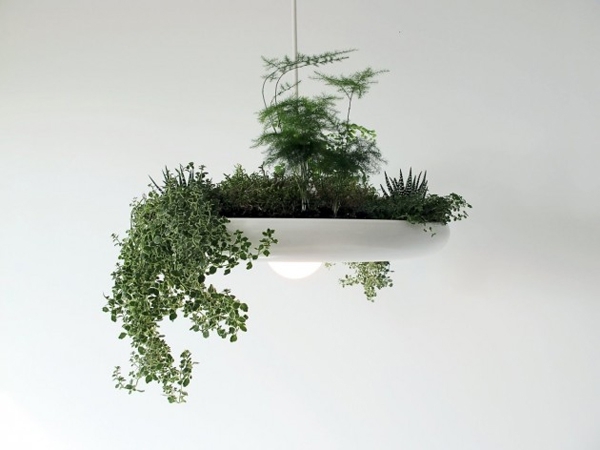 You choose what to grow in the planter lamp as it does not come with plants included. Because of the stunning design of this lamp it can be used almost anywhere in your home and would definitely become a talking point in many. The planter lamp can alter your living space without major disruptions, help to teach children about greener lifestyles and is not only functional it is also pretty. 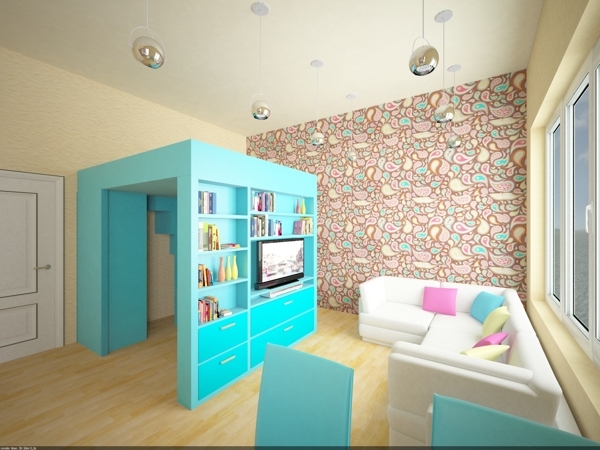 Wouldn’t you just love a planter lamp in your home?